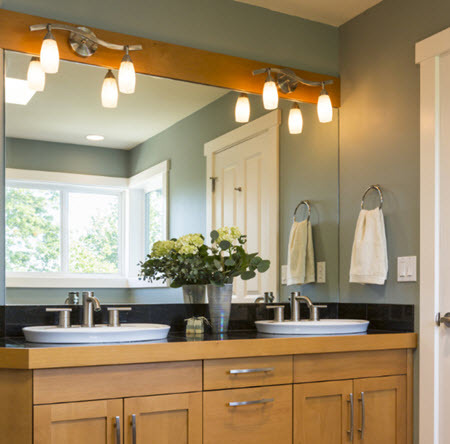 Whether you’re replacing the lighting in your bathroom or want a new dining room chandelier hung we’re the right team for the job. If the new equipment requires drywall work, we can help there as well. 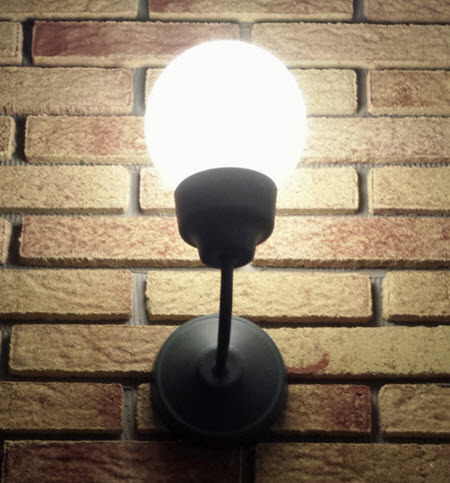 We can install new exterior light fixtures, replace security lighting and bulbs, and more. 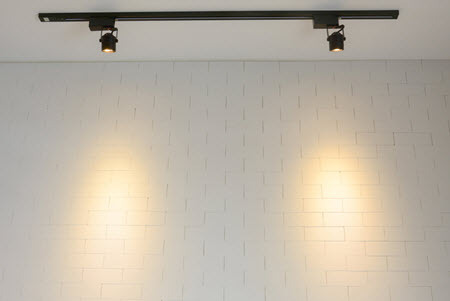 We can replace outdated track lighting where there is existing wiring. A typical kitchen garbage disposer lasts for 12 years. This is an average lifespan calculated by the International Association of Certified Home Inspectors. 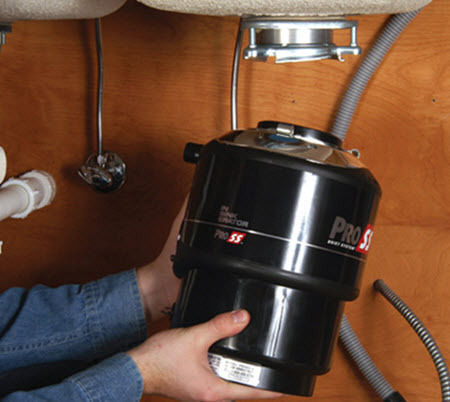 The calculation is based upon normal wear and tear of the unit and not neglect, overuse or abuse of the disposer. When your disposal starts making a lot of noise or doesn’t seem to grind without backups give us a call. We’ll help you select the right replacement and complete the installation. Hot summer days are fast approaching. 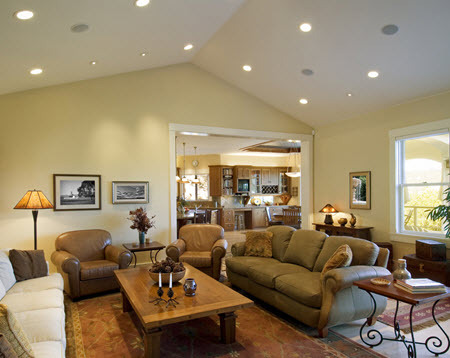 The installation of energy efficient ceiling fans can help cut you air conditioned bills. 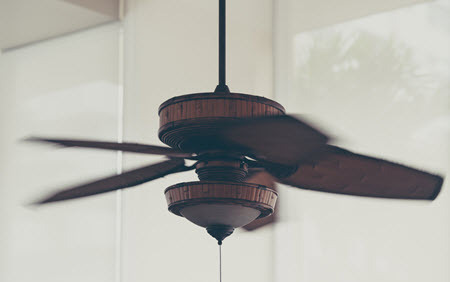 Now is the time to have ceiling fans installed in interior rooms and sun rooms. This is one of the most essential pieces of equipment in your home. 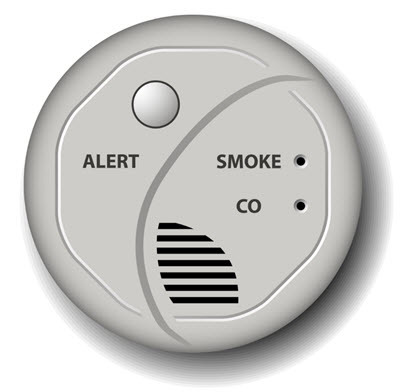 Many older homes don’t have detectors or they are terribly outdated. We’ll install state of the art products designed to give you and your family years of protection. Please tell us about the electrical work you require. One of our schedulers will contact you to discuss the project in more detail. The list to the left gives you an idea of the kind of electrical work we do but is not limited to those items.